Bangladesh has moved up by four steps in the rank of Global Service Location Index (GSLI) buoyed by the successes in IT Outsourcing, Back Office or Off-shoring, Business Processing Outsourcing (BPO), Voice Service in last year. Bangladesh secured 22nd position this year from the 26th in 2014 when debuted on the index. Besides, world's top management consulting organization A T Kearney has identified Bangladesh among the top outsourcing locations in a new research paper, said a BASIS press release on Wednesday. 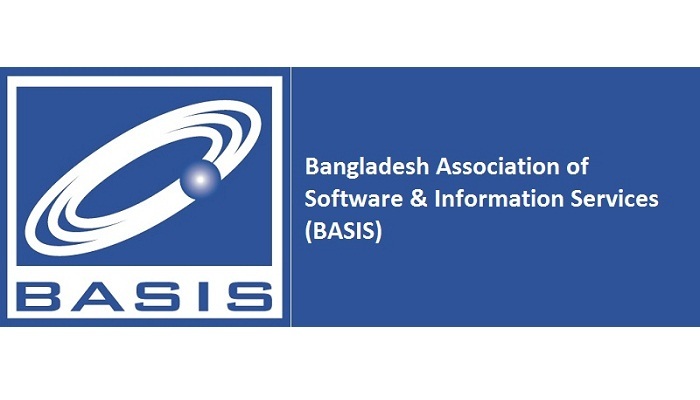 Bangladesh Association of Software and Information Services (BASIS) has been supporting A T Kearney with information that signifies Bangladesh's expertise in IT. Also ICT division and BASIS is working together in different programs aimed at country branding in foreign lands. Highlighting the success, State Minister for Information and Communication Technology Zunaid Ahmed Palak said, the several international recognitions that Bangladesh achieved in past few years were results of many expedient projects undertaken by the government. Bangladesh has achieved many prestigious awards including ITU Awards, South South Award, Gartner and AT Kearney awards. "we really need to put our focus on industry development and the government will work with the industry to ensure eGovernance for local market development," he added. Mentioning that majority of the top 50 countries in the Global Service Location Index are Asian, BASIS President Shameem Ahsan said, "Ranking in 4 steps ahead than previous index proves that we have achieved sustainable growth in the IT sector." "We need to be more persistent on local market development if we want to make it to the top 10 in next three years," he said, adding, "We must ensure participation of local companies in public procurement by making necessary amendments in Public Procurement Policy and Public Procurement Act."